Ms. Neal has represented and advised employers in all areas of employment law for over 25 years. For the past 15 years she has conducted dozens of workplace investigations for both public and private sector entities, and often involving high-ranking employees. 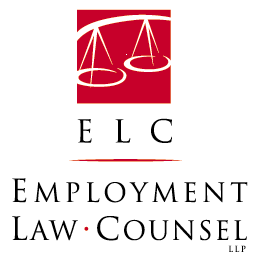 Ms. Neal has particular expertise in and provides advice concerning wage and hour issues, independent contractor status, federal and state family leave laws, sexual and other prohibited harassment, personnel policies, preventative employment practices and wage audits and claims. Ms. Neal has written and lectured extensively on employment law topics and provides workplace training on employment law obligations, sexual harassment claim prevention and investigations and other topics. Prior to entering private practice, Ms. Neal served as Attorney Advisor to the Honorable Henry B. Lasky with the U.S. Department of Labor. Ms. Neal received her B.A. degree in economics from Westmont College and her law degree from American University. 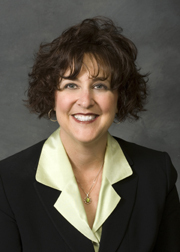 Ms. Hinshaw Vierra has practiced employment law for more than 25 years. Ms. Hinshaw Vierra has represented employers in collective bargaining negotiations and arbitrations, employment discrimination and harassment proceedings and advised employers on all aspects of labor and employment law matters, stressing preventative measures to avoid liability. Ms. Hinshaw Vierra has also conducted dozens of workplace investigations, providing employers with the information necessary to make sound employment decisions. Ms. Hinshaw Vierra provides workplace training for both managerial and non managerial staff and has lectured and authored numerous articles on employment law. Prior to entering private practice, Ms. Hinshaw Vierra served as law clerk to the Presiding Justice of the Fourth District of the California Court of Appeal. Ms. Hinshaw Vierra received her undergraduate degree from UC Santa Barbara and her law degree from Santa Clara University. Ms. Borelli specializes in representing and counseling employers in all aspects of labor and employment law, including wrongful termination, discrimination, harassment, unfair competition, trade secret misappropriation, workplace torts, wage and hour claims and other employment-related claims. Ms. Borelli also specializes in counseling employers in all aspects of employer-employee relations, including the drafting of personnel policies and hiring, discipline and termination issues, as well as the conduct of managers and employees. Ms. Borelli conducts training on compliance with company policies and state and federal law. 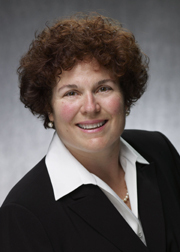 Ms. Borelli has received the BV Peer Review Rating (very high legal ability) by LexisNexis Martindale-Hubbell. 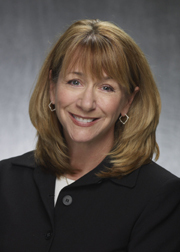 She frequently speaks on issues facing California employers and has authored articles on employment-related topics. Ms. Borelli also has served as a neutral mediator and an outside investigator into workplace disputes and policy and/or legal violations in employment cases. She received her B.A. degree in international relations from Stanford University and her J.D. from the University of California, Davis, School of Law.